This post continues the previous one that ended with the approval of the purchase requisition. After the purchase requisition is approved, the requisition is converted into a purchase order, as illustrated in the next screen prints. 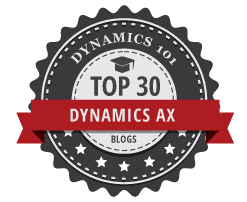 Dynamics AX/365 for Operations includes a separate workflow for the creation of the purchase order. This workflow is not used here because the creation of purchase orders is not the major focus of this post. To ensure that the ordered goods or services have been received, a category policy rule for the ordered training courses has been setup, which requires a three-way match and an explicit receipt posting before the vendor invoice can be posted. 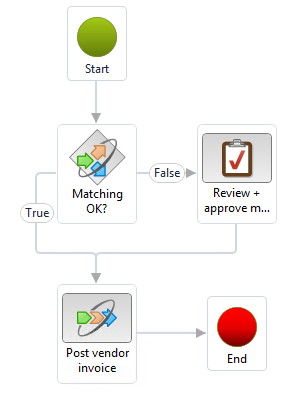 The last process step is supported by the following invoice workflow. 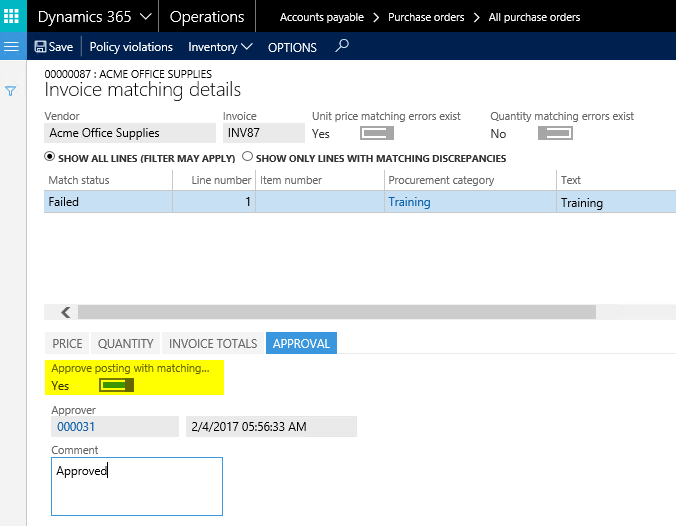 This invoice workflow starts with a verification whether matching differences exist. If no matching differences exist, i.e. 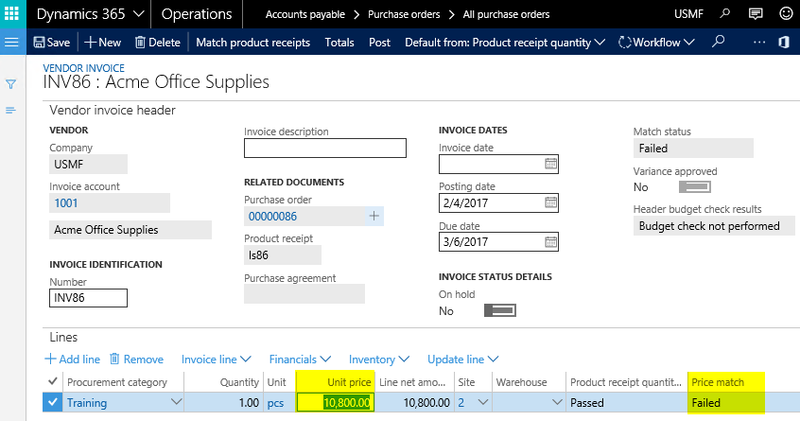 if the purchase order, the product receipt and the vendor invoice match, the invoice is posted automatically. 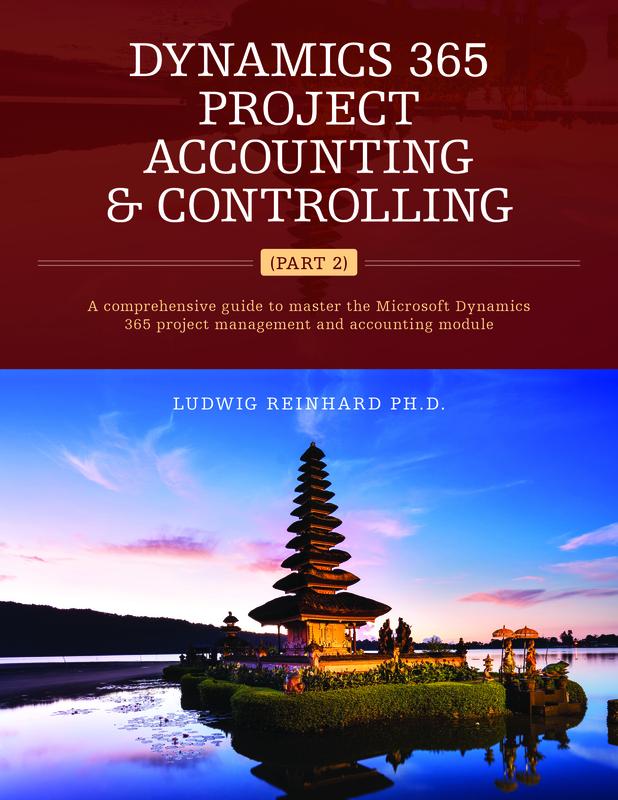 Otherwise, a separate invoice review by the cost center manager is required. 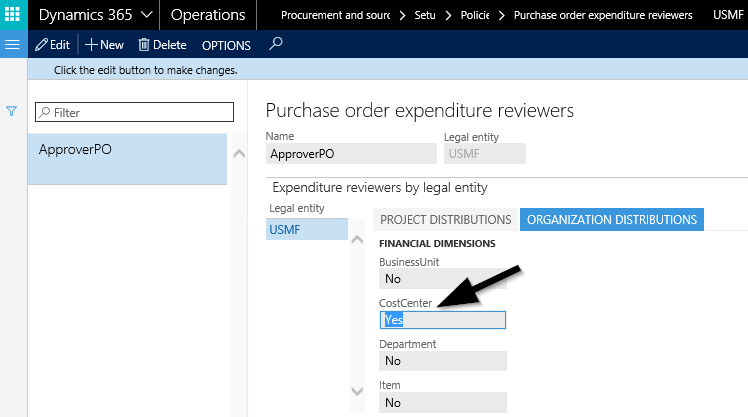 Please note that this additional review step refers to the vendor invoice expenditure reviewer group ‘Approver’, which assigns the workflow task to the cost center manager that was responsible for approving the purchase requisition. 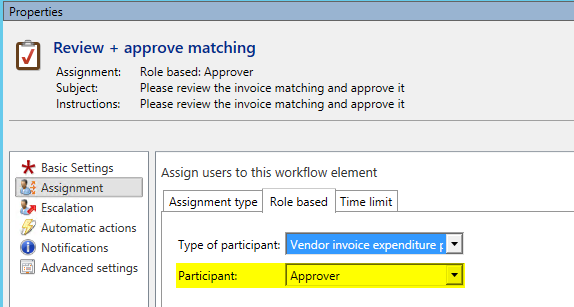 To avoid that small price differences require an explicit review and approval of the cost center manager, a 5% total invoice matching tolerance has been setup, in the AP module parameters form. When setting up this price tolerance, it is important that the ‘post invoice with discrepancies’ parameter is set to ‘allow with warning’. 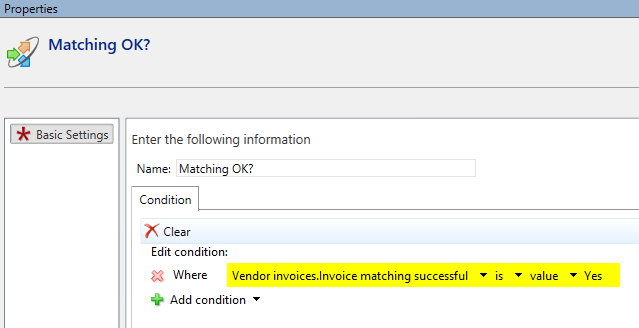 If this is not the case, the cost center manager does not only need to review and approve the workflow step but also needs to manually set the following matching parameter in the invoice matching details form. 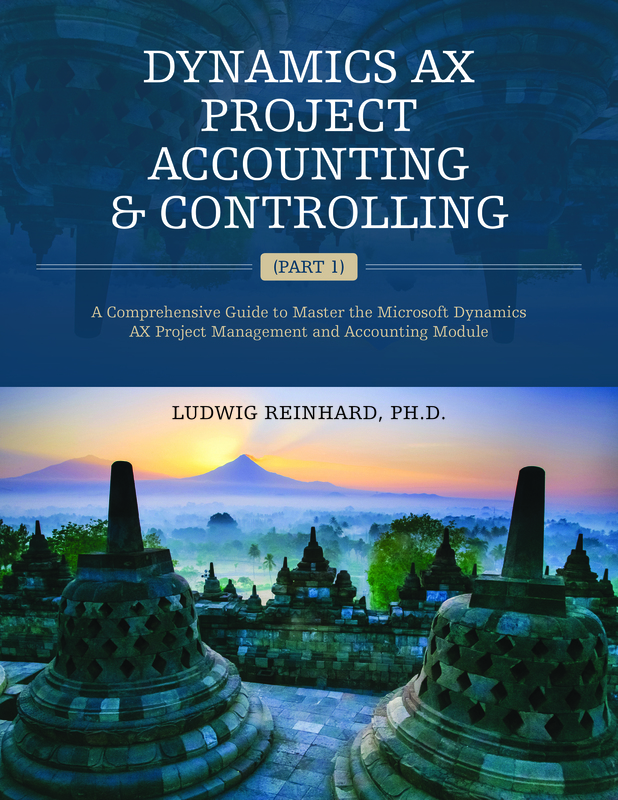 Because the cost center manager already approves the variance through the workflow, an additional requirement of setting the matching parameter in the invoice matching details form is a duplicate and consequently unnecessary step. In the example illustrated here, a vendor invoice with a price variance of 8% is recorded. 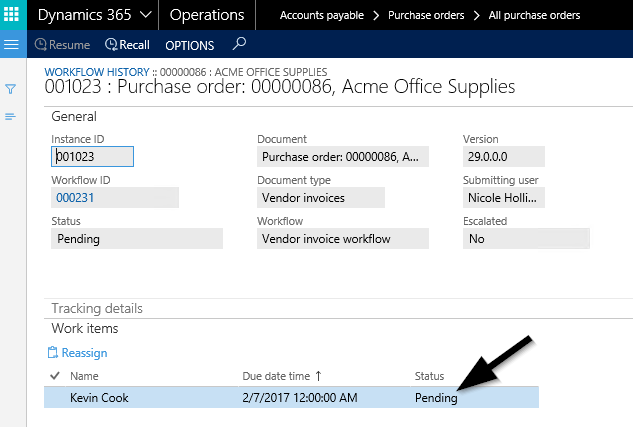 As a result, the workflow does not directly post the invoice but rather assigns it to the cost center manager Kevin Cook for review/approval. Provided that the ‘post invoices with tolerances’ parameter is set to ‘allow with warning’, the invoice is automatically posted, once Kevin completes his review step. Posting the invoice ends the invoice workflow and this post. Within the next post, we will have a look at how signing limits can be incorporated into the different workflows used. Till then.